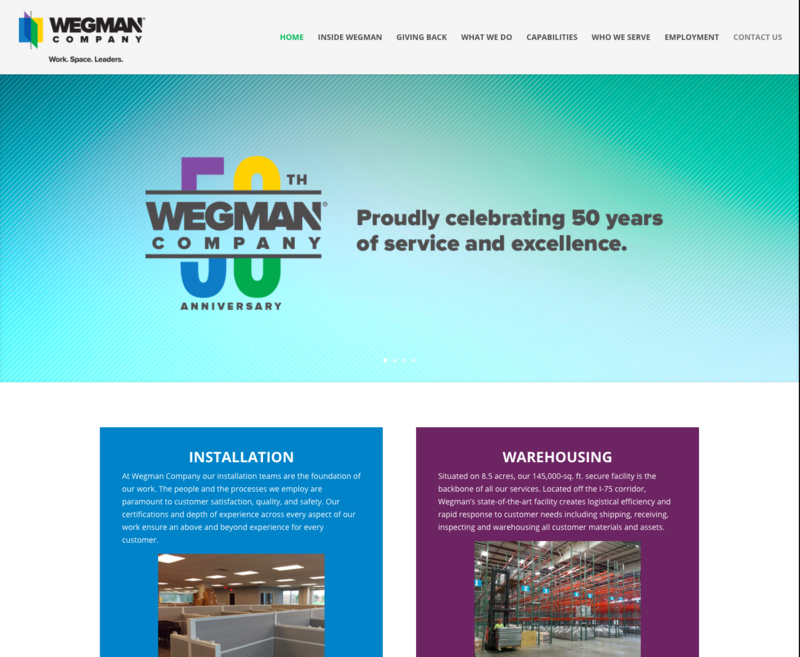 Reaching a pinnacle 25 year anniversary, it was time for a brand refresh. 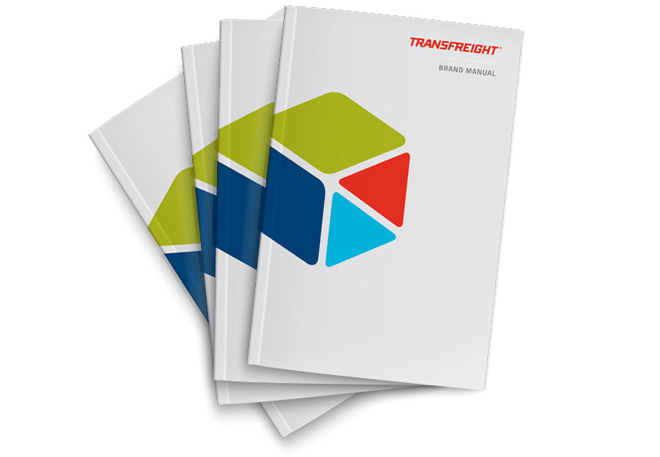 Transfreight is a premier 3rd Party Logistics company providing leading high-end service in the automotive industry. Their workforce and culture was going to be energized by a rebranding effort. The name was going to stay the same, but the brand look and feel needed to be completely redesigned. Working with the Chief Commercial Officer, who is also a great strategist and creative, Sound Press embarked on a formal rebranding initiative. Going through mood boards to determine corporate profiling in desired colors, imagery showing leadership in the marketplace, and imagery showing service areas and other sentiment; we settled on assets that could be associated with the new brand. Moving into rounds of logo design, we created a simple and colorful brand mark with a great story behind it. We mapped out the brand message strategy to be used for talking points in media publications, and selling resources. A large effort was made to capture the voice of the customer through executive interviews we did around North America with strategic client relationships. Through the process of doing that relationships were strengthened, work partnerships were honored, and even new business was uncovered. Obtaining access to executives with major automotive manufacturers to capture their words about Transfreight was more than a sales tactic, it also allowed us to communicate to the company’s employees how valued they are in the eyes of the customer. High-end video production featured animation design and powerful storytelling along with the voice of the customers and clear service offerings. Along with marketing and branding work, an Employee Promotion and Corporate Brand Promotion effort was made in the form of promotional items, merchandise, and apparel. 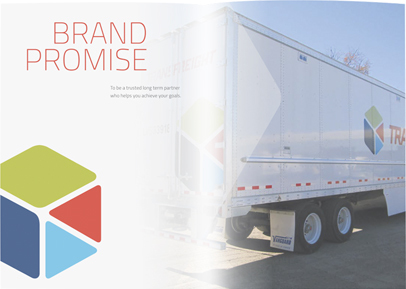 The large team effort with Sound Press and Transfreight came together to make all aspects of the rebranding a proven success. On the 25th anniversary rollout, events were scheduled at many of the company locations around North America. 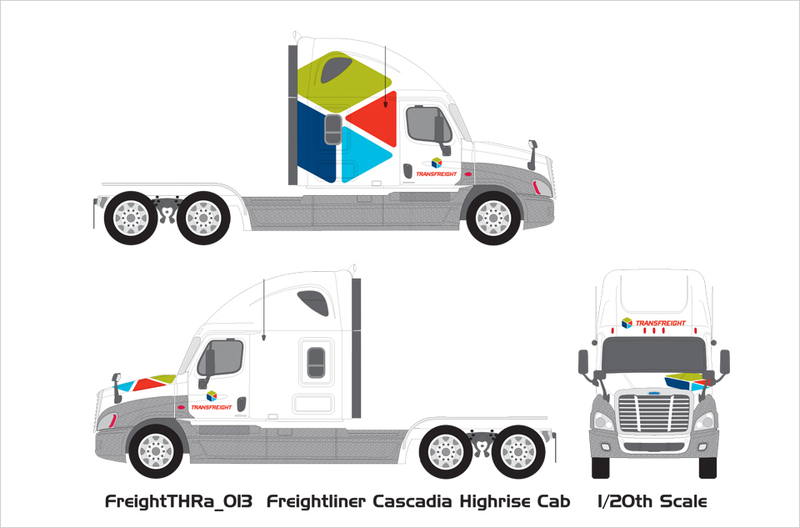 At the events, the new corporate video was shown, presentations were made showing the new brand, many branded items showing the new brand in context were put on display, and corporate merchandise was given to the Transfreight team members. At each event, the new brand received overwhelmingly positive reviews. The culture was beginning to change in the company. The Chief Commercial Officer was able to communicate vision, passion, and direction for the Transfreight team; and how the company was going to grow both internally with culture, and outwardly with continued excellent service. The corporate brand manual showcasing usage guides and all brand assets was a documented proof of the great new milestone achieved. As we say, we rather “did our work too well”, the crowning achievement is that Transfreight was then purchased by Penske, and Penske has chosen to keep the Transfreight brand. 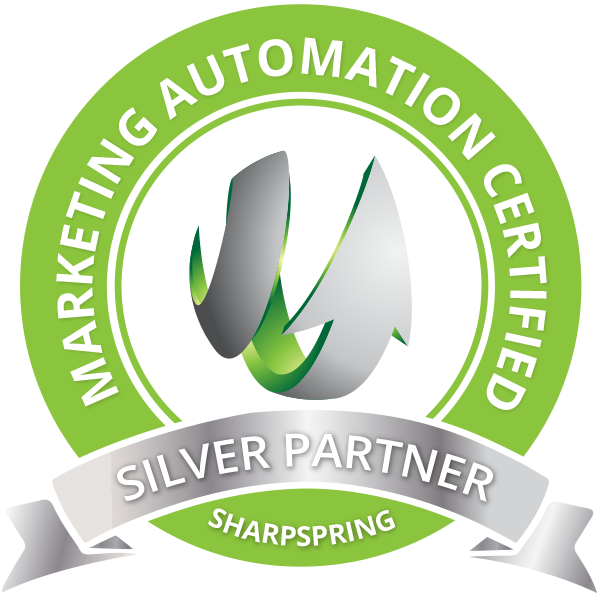 We are thankful to continue that partnership in leading the automotive logistics industry with a powerful brand.